Record Store Day 2013 exclusive release. Limited to 750 copies. 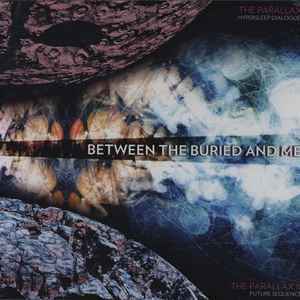 Box set includes Between The Buried And Me - The Parallax: Hypersleep Dialogues, vinyl housed in a printed inner sleeve and Between the Buried and Me - The Parallax II: Future Sequence gatefold release, vinyl housed in plane black inner sleeves, with a 12" lyric sheet. Also included 36"x12" poster.